The New Mexico chapter, founded in 2002, is one of the organization’s smaller chapters. But, we serve a design community that reaches as far east as Lubbock, TX, as far west as the Navajo Nation in AZ, northwestern NM, Gallup, Farmington, and all parts south including Las Cruces, and El Paso. In other words, huge. We’re a huge part of the Southwest design community, so keep an eye out for some great events. 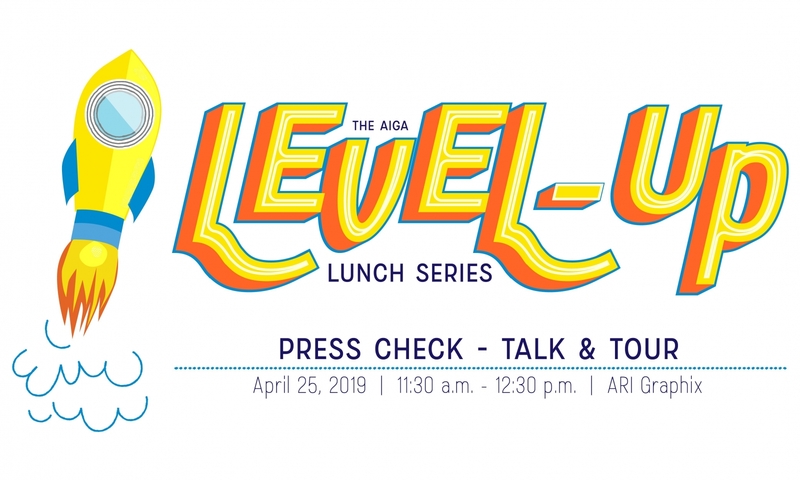 Not enough AIGA activity in your area of New Mexico? Help us extend our reach by hosting a get together! Email: communications@aiga.newmexico.org for more information.